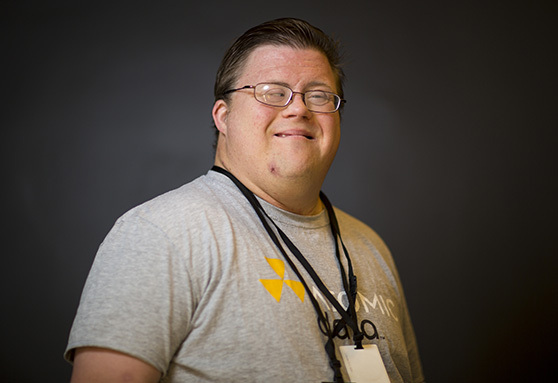 Lifeworks Employment Development is a service that helps people with disabilities improve skills, build on their strengths, and find work in the community. By engaging in development activities, you can gain and improve marketable skills that will help you find a job. Lifeworks and its expert staff are here to help! In 2017 alone, Lifeworks partnered with 82 new employers and supported 198 new job placements for people with disabilities.